Elements Post is a publication which aims to become India’s most engaging publication related to the architecture & design industry. The monthly publication hosts a plethora of updates on the happenings in and around the Architecture World including but not limited to the Emergence of futuristic technology in the development of office furniture, Trends in the design world, Industry Trends, Industry Practices, Interviews and thoughts of various industry leaders on various aspects of the industry and much more. Additionally, the newspaper also invites write-ups from various members of the faculty & students at leading Architecture & Design institutes pan-India. The idea is to highlight the youth’s version of how they perceive the industry, showcase their ideas, and bring out the ‘out of the box’ concepts by the generation next. To add to the dynamic product delivery through content, Elements Post has also been creating a unique experience for its readers and clients through adding pieces of humour, quizzes and puzzles for its readers. The company plans to establish presence in the multimedia space, with its web version. These initiatives ensure that the key people from the Industry have access to the Elements Post experience at anytime during the day and at anyplace as well. A good part of data in the construction industry actually thrown away – over 90% of it! Real-time collaboration of data through construction software and a creation of data ecosystem is the new mantra. This data ecosystem is expected to act as the digital backbone for the construction processes. 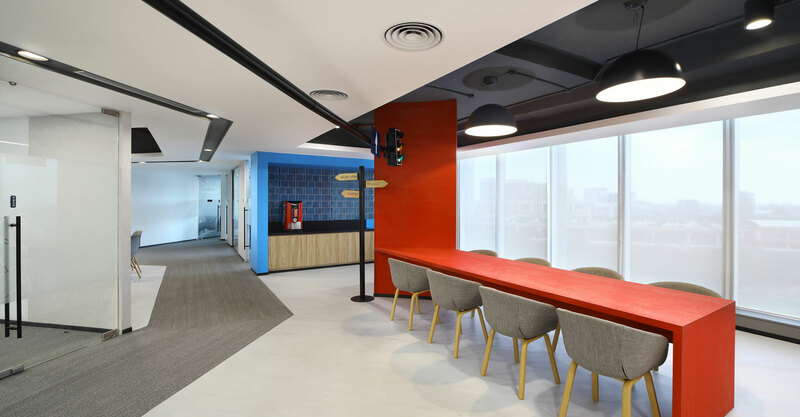 Office design has always played an integral role in the success of a business. 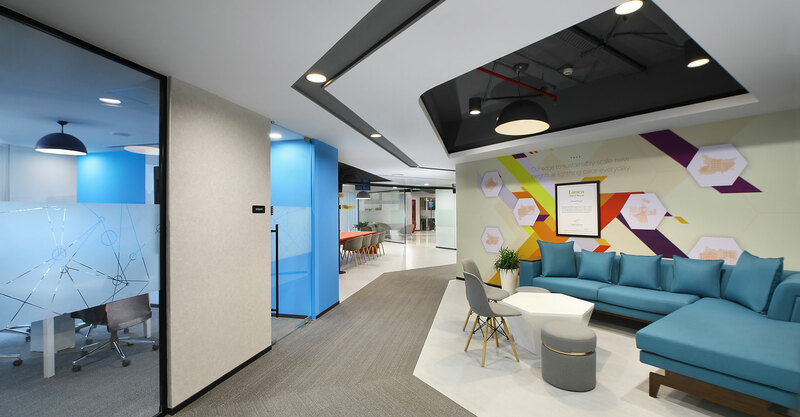 Each year, new technologies are being implemented and new trends are being adopted in office spaces around the world. 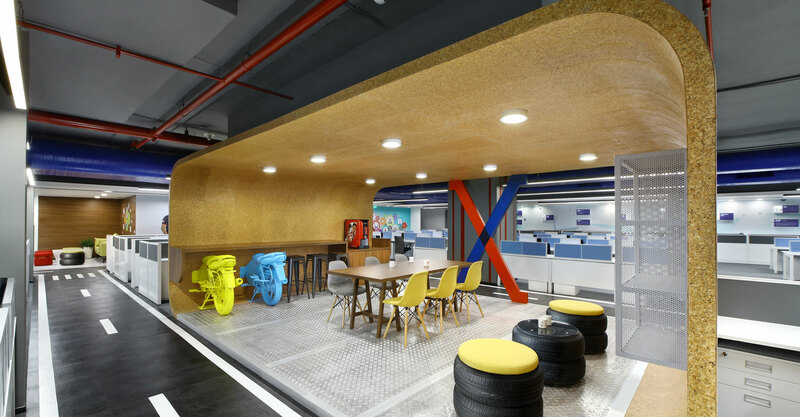 This constantly evolving landscape opens up avenues for exciting office design opportunities and experimentations. Urban life is becoming hectic and chaotic by the day resulting in healthy recreation being missed out of our daily schedules. While we love to cheer our favourite sports stars every time they play, many of us are lazy enough to even wake up early mornings. Maintaining a balance of work as well as recreation is essential and preached by health experts. Disclaimer: This e-mail/Publication may contain privileged, undisclosed, or otherwise confidential information. If you have received this e-mail/Publication in error, you are hereby notified that any review, copying, or distribution of it is strictly prohibited. Please inform us immediately and destroy the original transmittal. Thank you for your cooperation.